The Extreme Marquees Pinnacle Range is a unique set of pointed marquees, tents and gazebos which are perfect for outdoor events and can even serve as the perfect venue for an outdoor wedding. 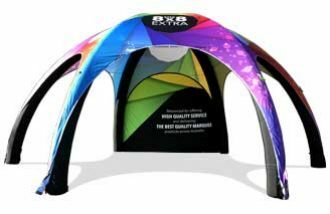 This stylish collection of pagoda marquees will add extra class to any outdoor event while offering much needed shade. 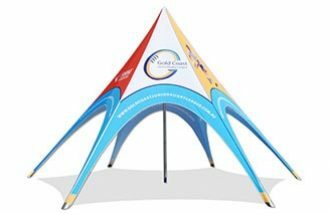 These pointed tents and pinnacle marquees come in 9 sizes ranging from 3m to 10m in the square frames and 15m to 20m in the octagonal frames. The frames are made from sturdy aluminium with roofs made from 100% PVC fabric. 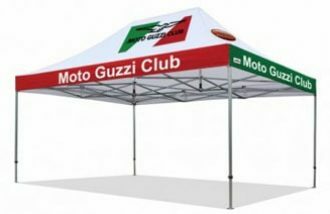 Each pointed tent can be upgraded with a range of accessories designed to improve its style and functionality. Upgrades include walls and windows walls for the square based and glass walls and doors, PVC window walls, and solid flooring systems for the hexagonal based range. The 3x3m Pinnacle Range is perfect for a professional level commercial purpose. Covering 9 square metres, these structures offer a tall pagoda style roof in heavy duty 100% PVC. The Pinnacle Range is upgradable to include cassette style flooring, glass walls and a variety of other elegant trimmings. 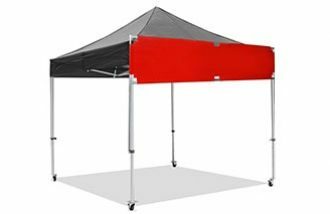 The 4x4m Pinnacle Range is ideal for events that require an extra level of sophistication. Covering 16 square metres, these structures offer a tall pagoda style roof in heavy duty 100% PVC. The Pinnacle Range is upgradable to include cassette style flooring, glass walls and a variety of other elegant trimmings. The 5x5m Pinnacle Range is a clear span premium quality event tent. 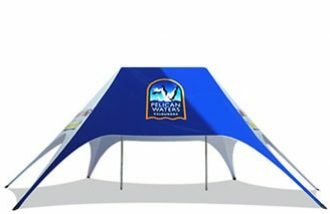 Covering 25 square metres, these structures boast a tall pagoda style roof in heavy duty 100% PVC. The Pinnacle Range is upgradable to include cassette style flooring, glass walls and a variety of other elegant trimmings. The 6x6m Pinnacle Range is a superior clear span event tent covering a huge 36 square metres. These structures boast a tall pagoda style roof in heavy duty 100% PVC. The Pinnacle Range is upgradable to include cassette style flooring, glass walls and a variety of other elegant trimmings. The 8x8m Pinnacle Range is a premium grade commercial event tent covering a massive 64 square metres. These structures boast a tall pagoda style roof in heavy duty 100% PVC. The Pinnacle Range is upgradable to include cassette style flooring, glass walls and a variety of other elegant trimmings. The 10x10m Pinnacle Range is the biggest square premium commercial event in our pinnacle range. This tent covers a massive 100 square metres without the need for any support within the perimeter of the structure. These structures boast a tall pagoda style roof in heavy duty 100% PVC. The Pinnacle Range is upgradable to include cassette style flooring, glass walls and a variety of other elegant trimmings. Extreme Marquees’ pointed Pinnacle range of tents and marquees is perfect for outdoor weddings and can be a unique and stylish wedding gazebo idea. You can also view our full range of dedicated pergola and Crest wedding marquees and tents and order online. 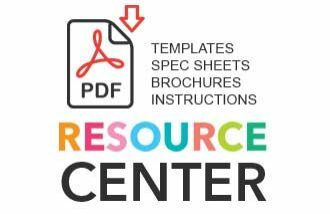 The Extreme Marquees Pinnacle range of marquees and pointed tents is also designed for the professional exhibitor or those requiring a high level of sophistication at their event. The Pinnacle range frame is constructed from heavy duty 48×84 aluminium extrusion. The roof section is constructed with 4 aluminium bars that have a tension device at the peak. This gives the Pinnacle a streamlined and elegant appearance. The Pinnacle can also be fully custom printed and has accessories available including ceilings and floors.